Delivering the invocation at Gov. Lawrence Hogan Jr.'s second gubernatorial inauguration Jan. 16, Baltimore Archbishop William E. Lori asked God to bless Gov. 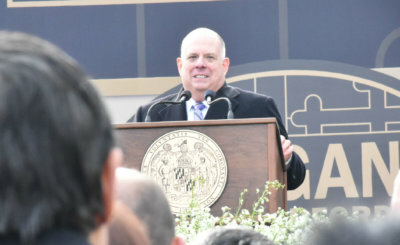 Hogan and Lt. Gov. Boyd Rutherford with wisdom, courage and love. 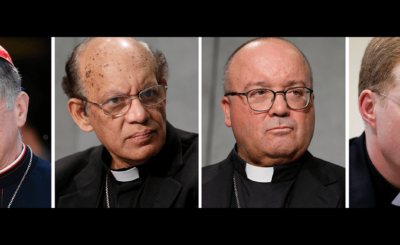 At the upcoming meeting on protecting minors, Pope Francis wants leaders of the world's bishops' conferences to clearly understand what must be done to prevent abuse, care for victims and ensure no case is whitewashed or covered up. 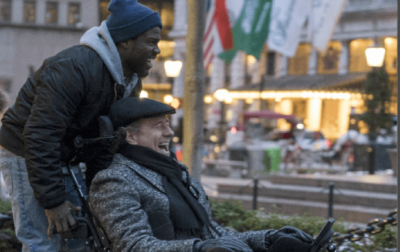 Take the "white savior" formula of 2009's "The Blind Side," in which a Caucasian of considerable means changes the life of an impoverished African-American, mix in a little of "Driving Miss Daisy" from 1989, and you have "The Upside"